How to set up X axis with static range in Splunk 5? I have search which check data from -15 minutes till now. 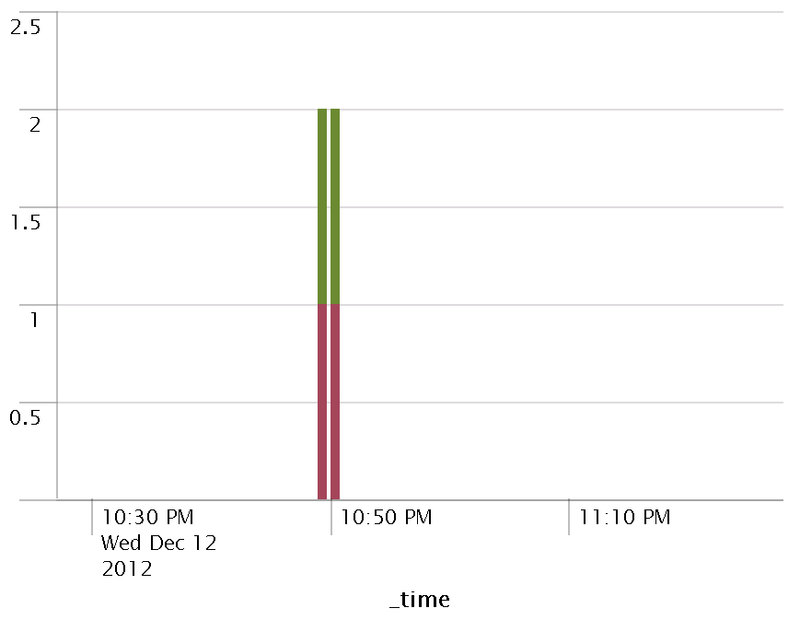 In splunk 4.x the result was chart with 1 hour axis even if there was only one result in the middle of time. Now, in Splunk 5, when I got one result there is shown one fat column on the all chart. I have also noticed, that sometimes my chart in Splunk 5 look like what I have expected. Usually it looks bad, sometimes good. The full documentation is here: http://docs.splunk.com/Documentation/Splunk/latest/Viz/CustomChartingConfig-AxisGrid. The pieces relevant to above falls near the bottom of the page beneath the heading "Time axis label properties"